While some industries are slower to adopt digital processes, others have dominated it. One major aspect of this prompt, digital ideology is social media. 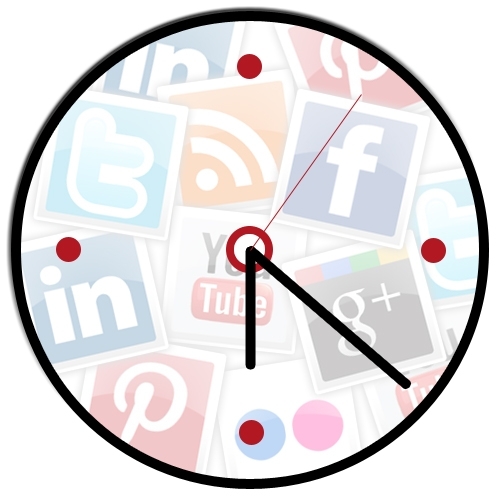 As marketers, we can all agree that tools like Facebook and Twitter are indispensable for any brand concerned with having a successful social strategy, but to be prosperous on such platforms, you must have timely, engaging content. Yes, it’s much easier said than done. 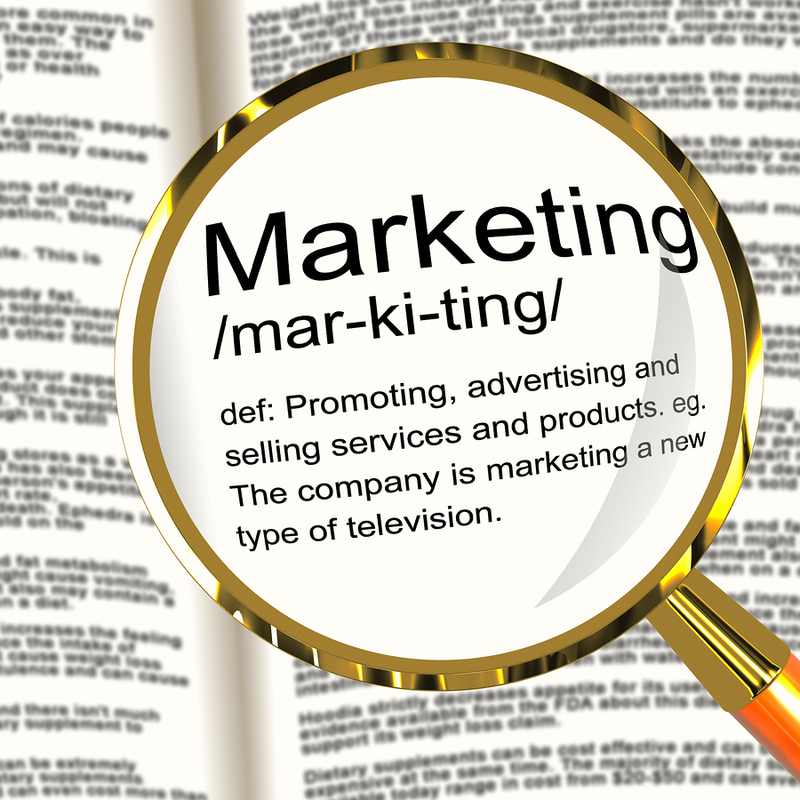 However, a few sizeable brands have shown us that reactive marketing on social media is an attainable goal as long as you have the right plan in place. 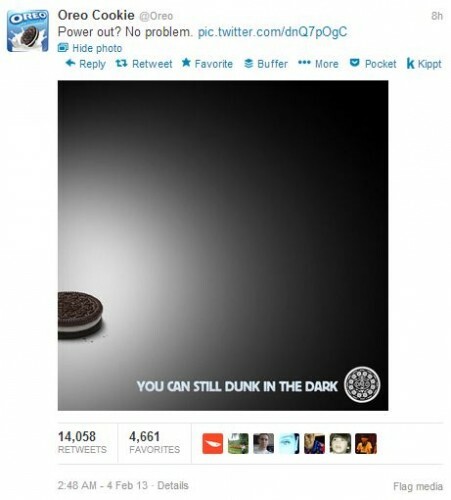 One of the most memorable and noteworthy examples of reactive marketing on social media was Oreo’s “Dunk in the Dark” tweet in lieu of the great Superbowl XLVII blackout. Oreo’s ad agency, 360i, expected the unexpected and compiled a social media team of 15 people including copywriters, strategists, artists and Oreo executives. The Oreo executives were on standby for instant approval on content. While some material was pre-planned, like images designed with each team’s colors to announce the winner, the organization knew they had to be ready to act in the event of something big happening. 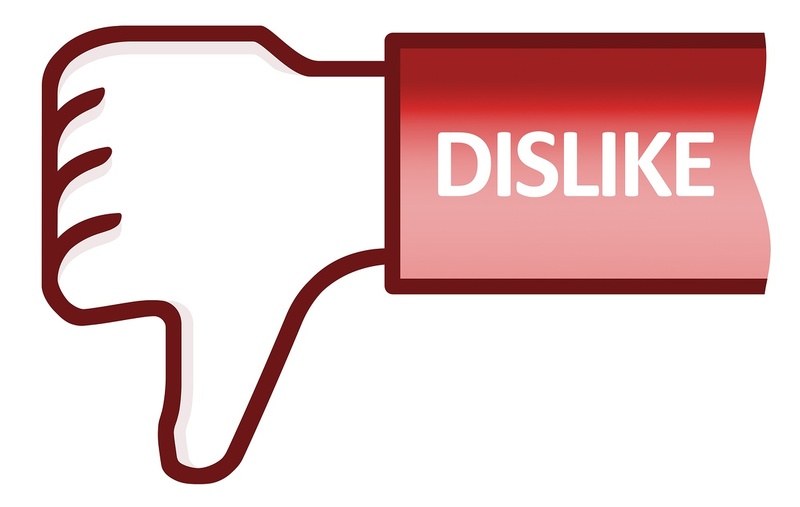 You were finally convinced to add your business to Facebook… now what? 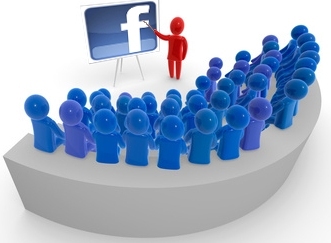 With over 1.15 billion users and over 50 million business pages (including your competitor) many businesses are asking themselves, “How do I turn a Facebook fan into an actual customer?” Business owners everywhere are investing time, energy and even money into Facebook trying to find the secret recipe that will allow them to benefit financially from their business Facebook page. 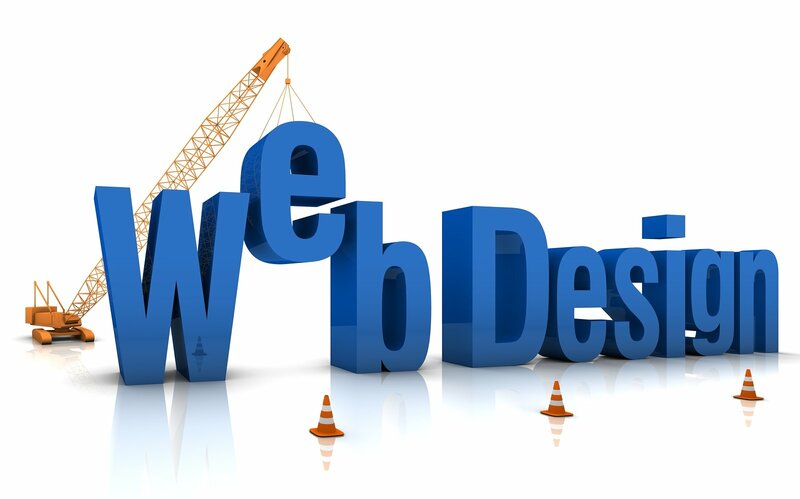 At one time, social media and search engine optimization operated independently of one another, but that’s no longer the case. Now, SEO is more important than ever for social media campaigns to help you move up in the search rankings and get a lot more exposure.